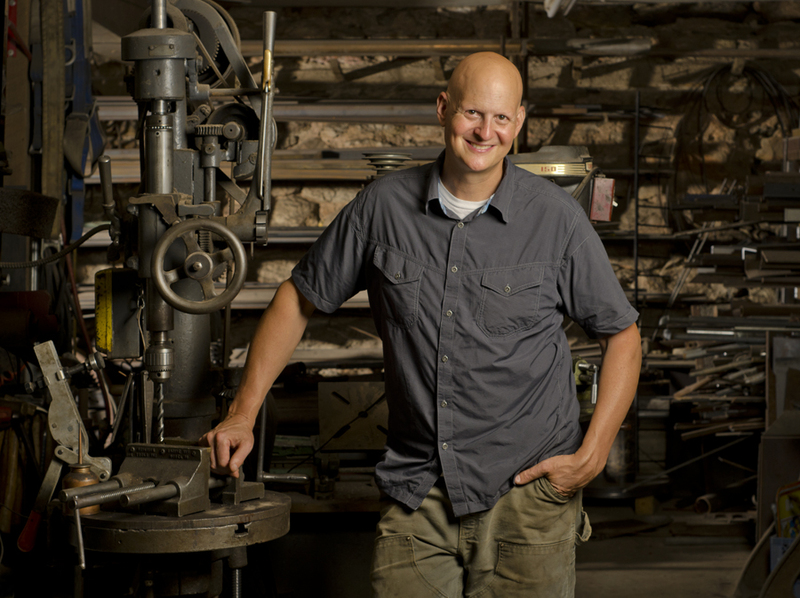 ﻿DAVID HESS works mostly with found materials. The materials he finds, he refers to as rescued objects; they are loaded with history and cultural narrative. At Dartmouth College, Hess studied with the realist wood sculptor Fumio Yoshimura, whose precision and humor had a profound impact on Hess. Hess’s interests in science, engineering and narrative filmmaking also inform his sculpture. Frequently, he explores a precarious balance of elements poised on the verge of movement. Hess is represented in Baltimore by Goya Contemporary Gallery. His work can be found in numerous private and public collections including the collections of the American Visionary Art Museum, Baltimore Museum of Industry, Johns Hopkins Hospital, Sinai Hospital, Thurgood Marshall Airport, Kaiser-Permanente and the Emerson Corporation.